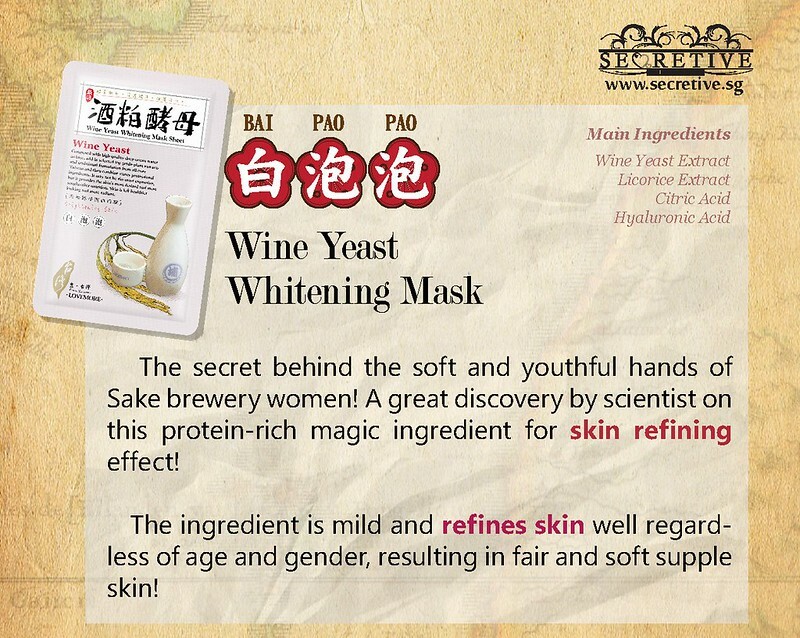 You must have learned about the story behind the soft and youthful hands of Sake brewery women. 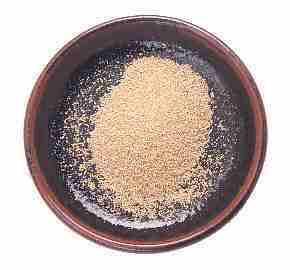 A great discovery by scientists on this protein-rich magic ingredient for skin refining effect! It was not until people discovered the miracle of wine-brewing old ladies' hands looking as smooth and soft as a young girl. 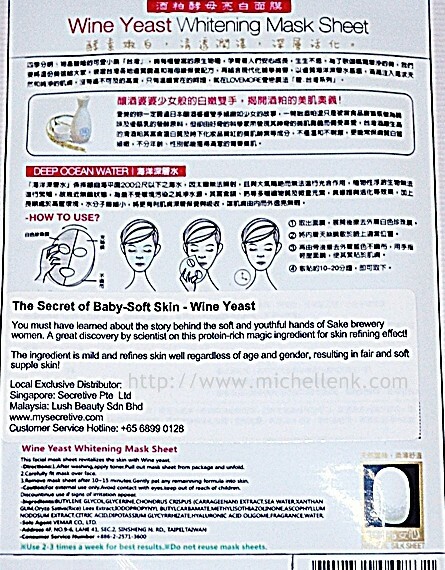 The scientists then found out the amazing magic of wine yeast on skin beauty! 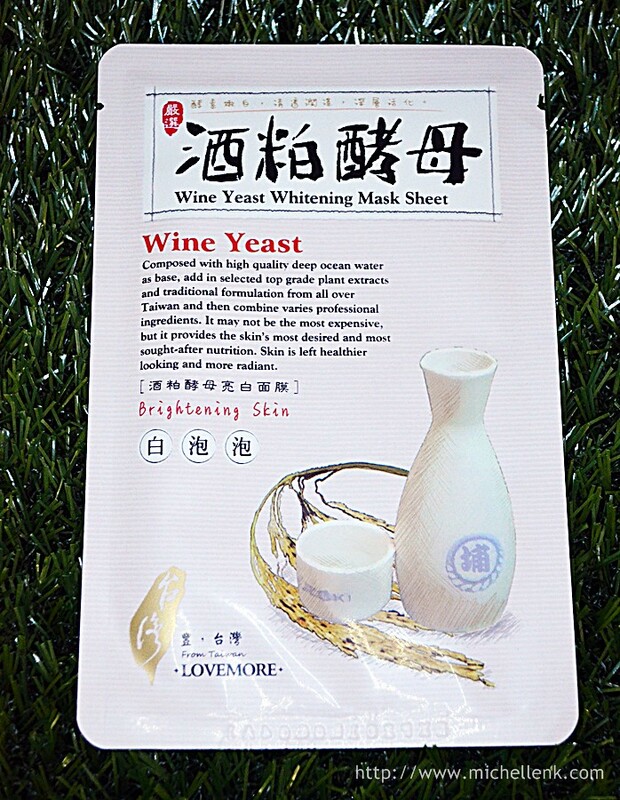 Wine yeast is mild and refines skin well regardless of age and gender, resulting in fair and soft supple skin! 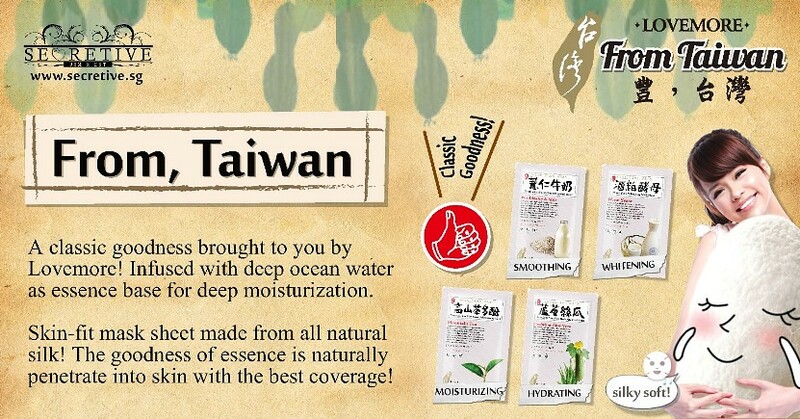 Its rich in rice lees extract, which can effectively brighten up the skin, provides hydration and activate rejuvenation. Rich in protein and beautiful skin enzymes, it renders you the delicate white skin with vivid and youth while being mild to the skin and would not cause any irritation. Combining with deep ocean water extracted from 200 meters undersea where sunlight and atmosphere is isolated, it is almost free from bacteria or any kinds of pollution. 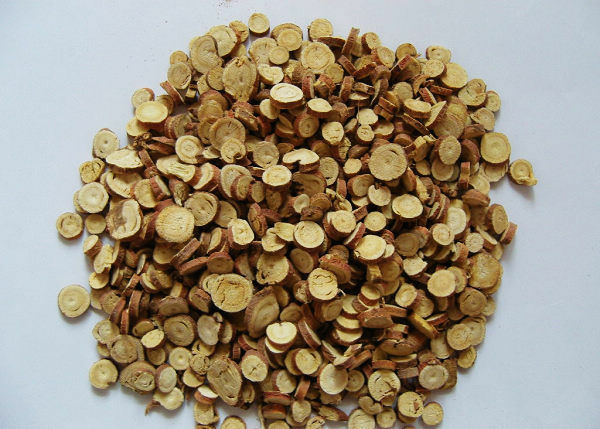 Rich in Magnesium, Calcium and other minerals, it actively rejuvenates skin. Nutrients can deeply penetrate into the skin, leaving it healthier and more translucent than ever. After washing, apply toner. Pull out mask sheet from the package and unfold. Tear off/Take out the white pearl-like sheet, leave it aside/throw away. Carefully fit mask over face. Next, tear off/peel out the blue gaze-like material from the silk sheet and gently use your fingers to adhere/contour to your face. Finally, peel off the silk sheet after 10-20 minutes. Pat the remaining essence into skin. 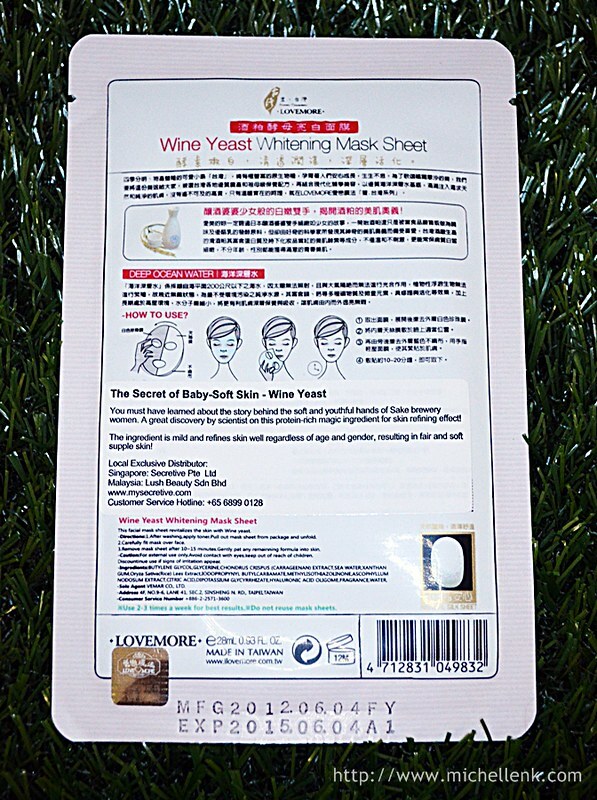 When I got my hands on the wine yeast whitening mask, I was literally like a small kid with her new toy! I simply couldn't wait to try that on! 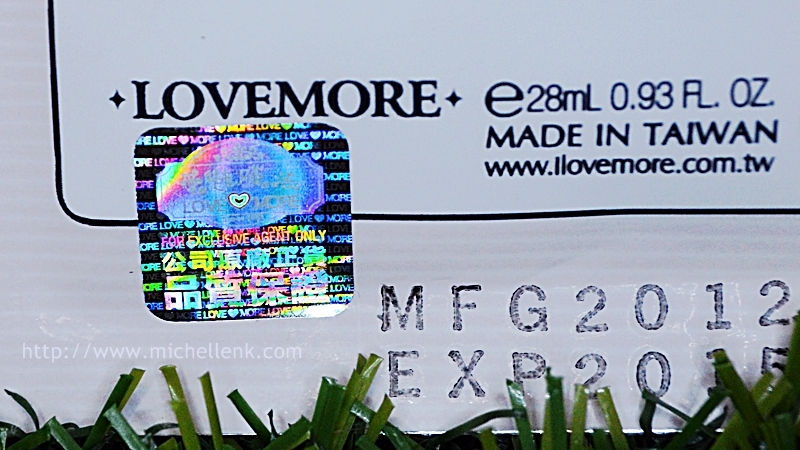 Love♥More is always one of my favorite brand, and that, I always trust and believe that the company is always on the road to surprise and develop more varieties for the consumers! To be honest, I did not took any photos of the mask sheet, as I was really tired on that day and literally dozed off with the mask on my face. 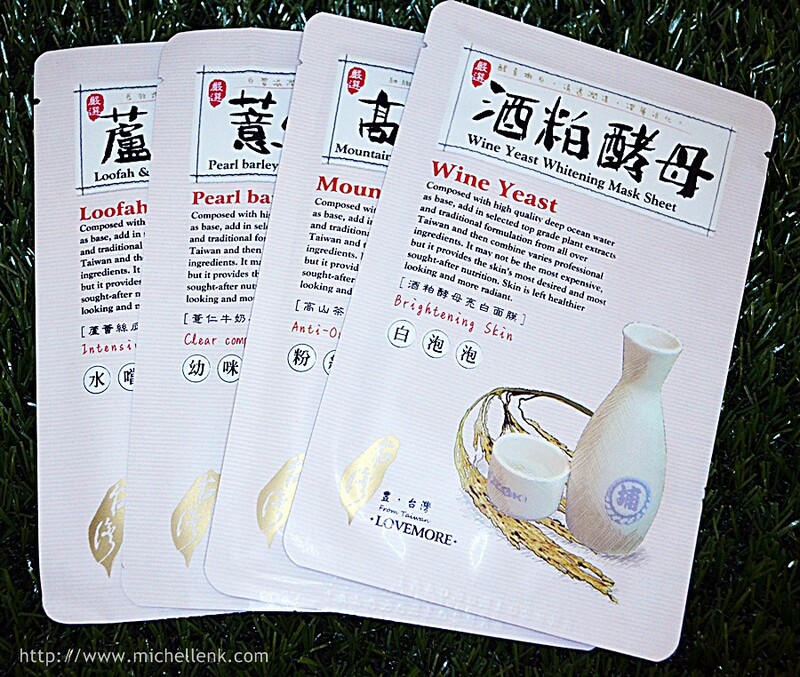 There is something different on this series from our usual mask sheets. Apart from the standard 2 layer sheets inside (1 actual mask sheet and another plastic material sheet), it actually had an additional blue gaze material. The silk sheet which is completely soak with the generous amount of essence adheres to my face perfectly, giving my skin the best result. 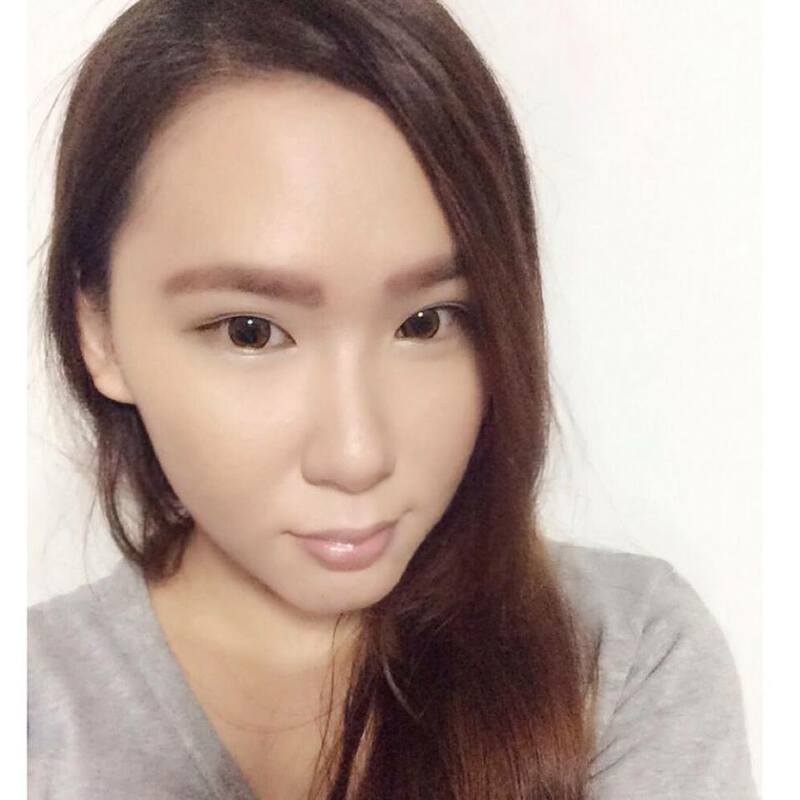 After using for the first time, I actually noticed that my skin is significantly more supple and soft to the touch. I strongly believe that one can definitely achieves the best results if you use it frequently. 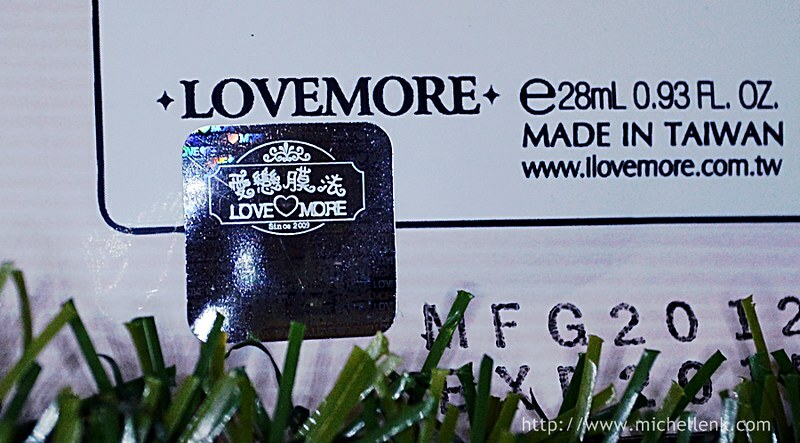 It is currently selling at the price of Sgd$2.90 (U.P: $3.90) per piece. You can get it at all authorize dealer shops. 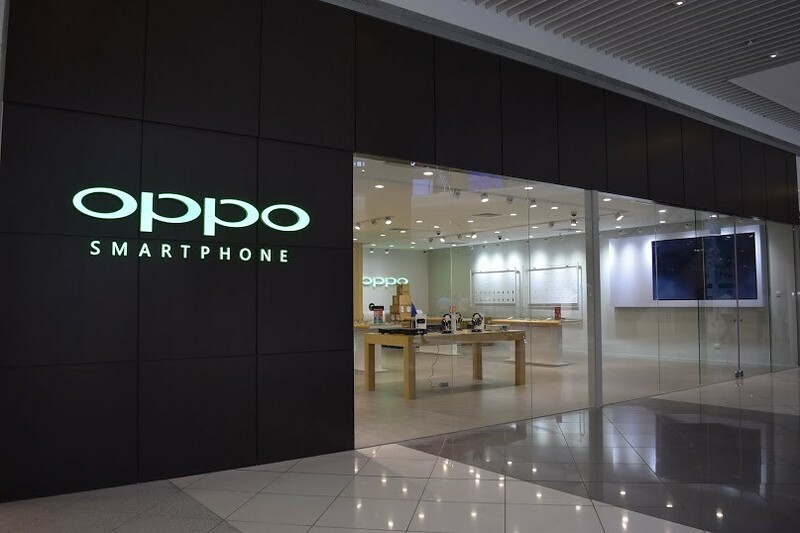 You might want to get it from Secretive Pte Ltd! They are their Local Exclusive Distributor! And this is what you will see when you view at all angles!